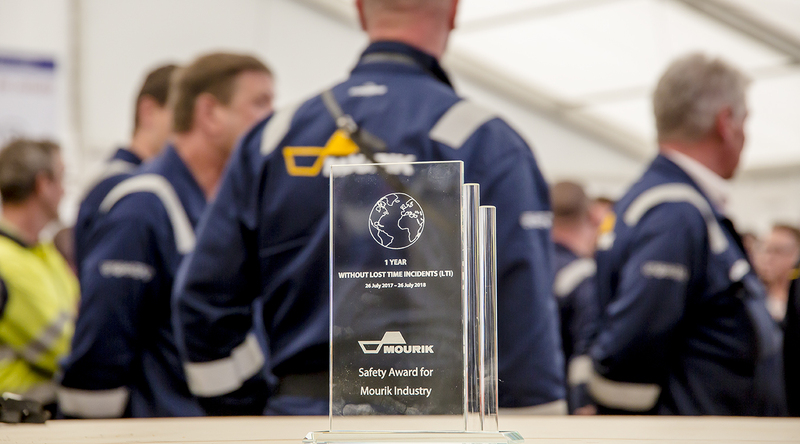 A year without a Lost Time Incident (LTI) in the industry, is it still special these days? After all, Mourik regularly publishes safety records of 5 or even 15 years without a lost time incident. Of course, the answer is yes! 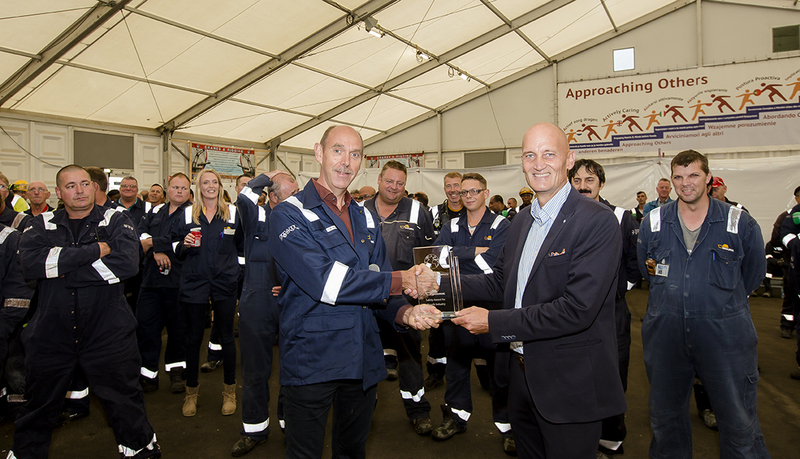 Working safe for a year is good news, for the industry and for the people working in it. Yet this record has something special: it includes all Mourik Industry locations and businesses, worldwide. An extraordinary achievement.